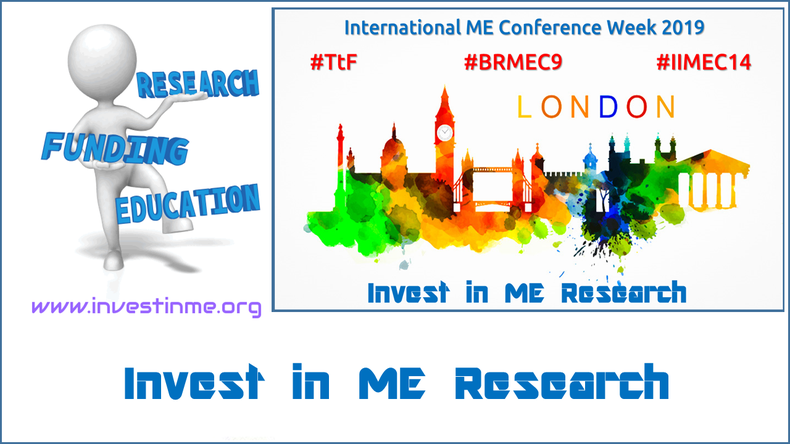 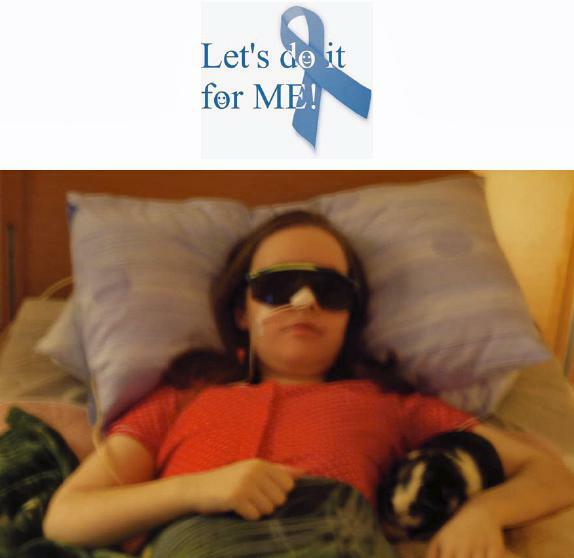 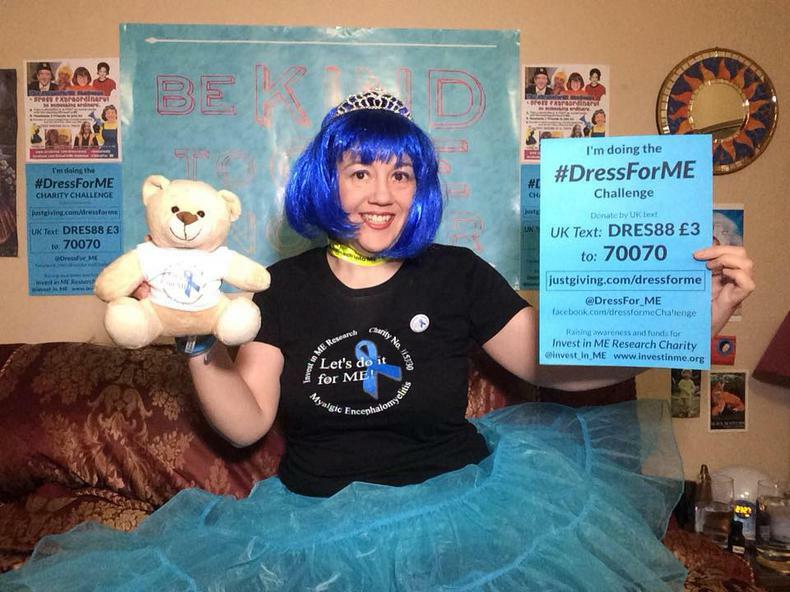 Invest in ME Research is an independent UK charity finding, funding and facilitating a strategy of biomedical research into Myalgic Encephalomyelitis (ME or ME/CFS) and promoting better education about ME. 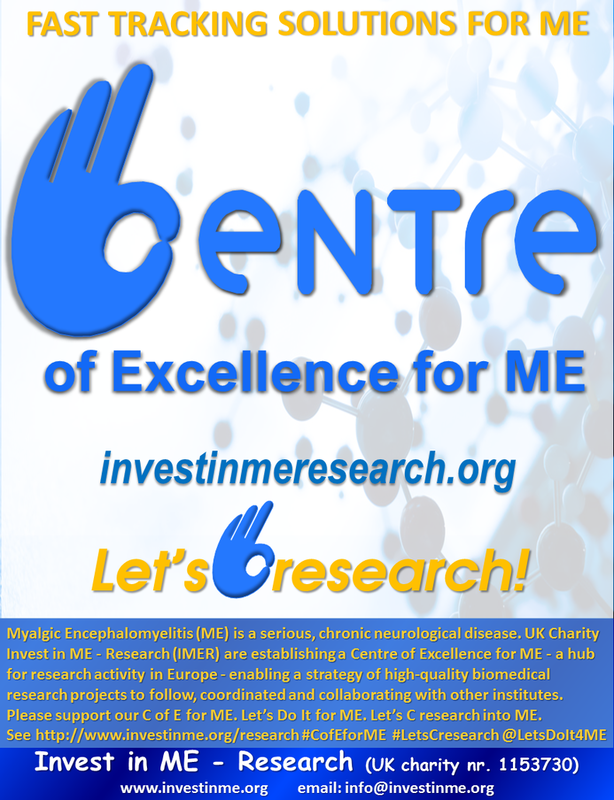 Invest in ME Research is run by volunteers - patients or parents of children with ME - with no paid staff and overheads are kept to a minimum. 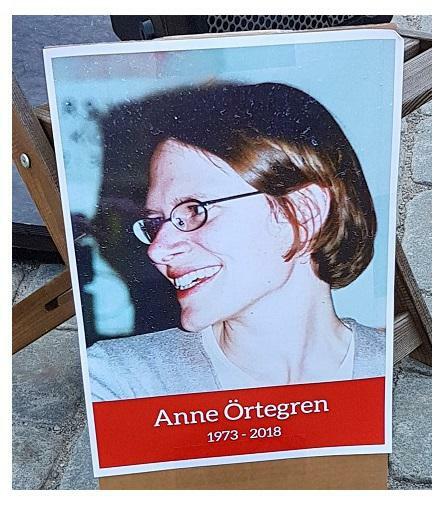 A year after her passing the charity remembersour Swedish friend and supporter - and the influence of - Anne Örtegren. 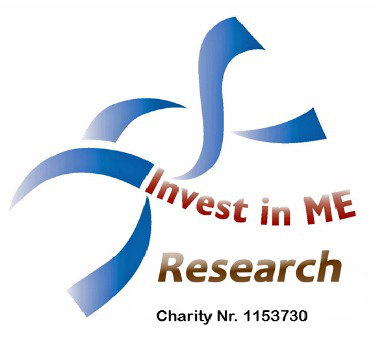 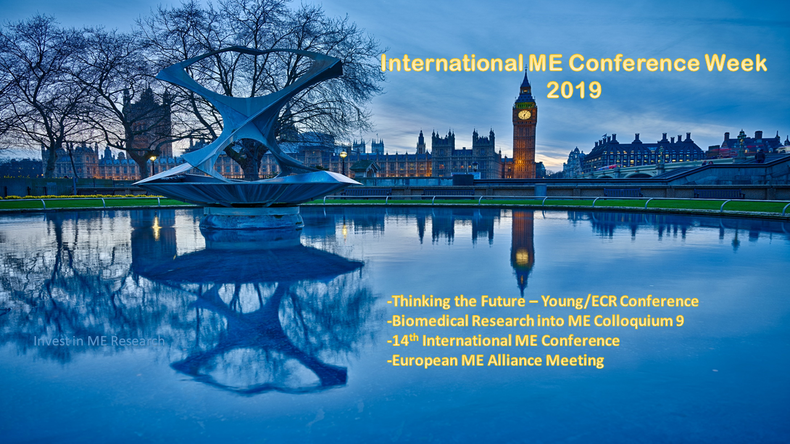 Invest in ME Research has arranged an inaugural meeting of leading European clinicians who are involved in treating people with Myalgic Encephalomyelitis.